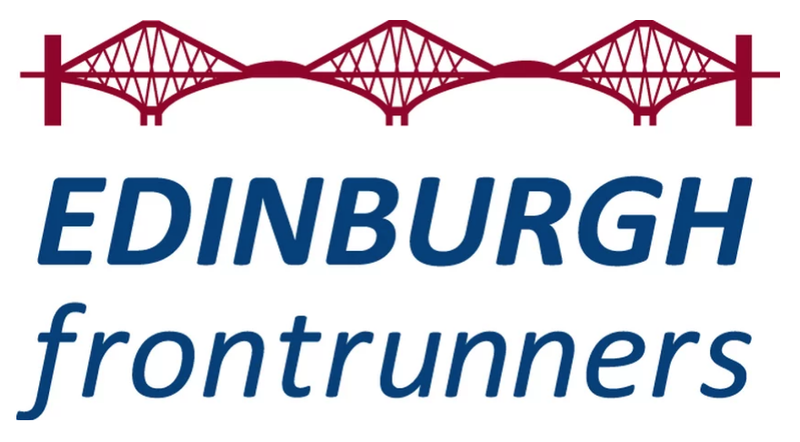 Edinburgh Frontrunners is a club for lesbian, gay, bisexual, transgender and straight runners. Our primary aim is to provide a safe and welcoming environment for LGBT runners and friends. Membership is open to anyone who supports the aims of the club, regardless of age, gender identity or expression, sexuality or running ability.